1. 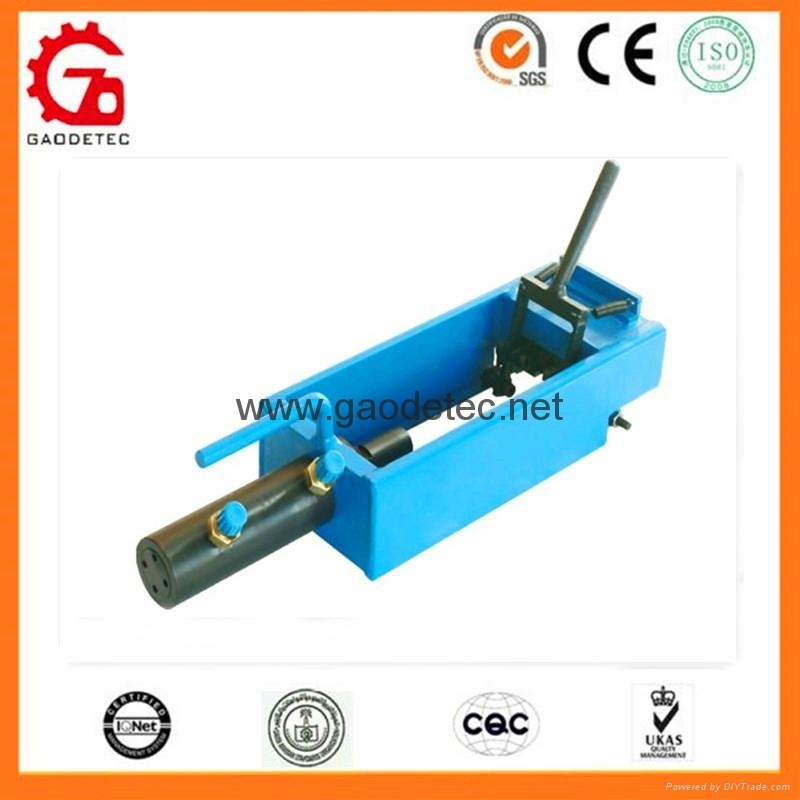 GYJ series extruder machine is the special equipment of making the P fixed- end anchorage. 2. YH30 embossing machine is the special extruding equipment of making the fixed-end anchorage, mainly used for extruding the fixed-end of Prestressing strands into pear-shaped scattering shape. 3. For prestressing and post-tensioning use. It has been widely adopted by modern construction, especially used in pre-tension or post-tension for concrete constructions as building materials, such as bridge construction, railway and highway construction, buildings and channel construction, ect. 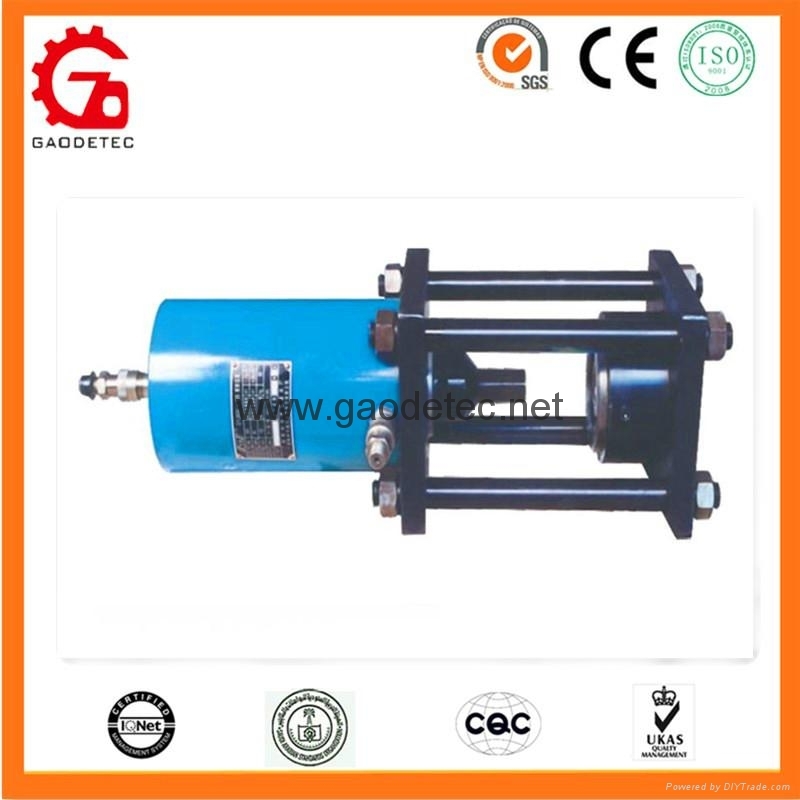 Hydraulic extruder machine is a professional equipment mainly used to extrude prestressed cable and make them become grip Wrap type anchors. it is applied for single end anchoring, such as Φ12-Φ15.7 prestressed cable. This method is very simple and this kind of equipment is easy to operate, high efficiency with extruding 20 or 30 pieces of anchors per hour. YH30 Embossing Machine is a special equipment which is applied in multistrand fixing and H type anchoring system. 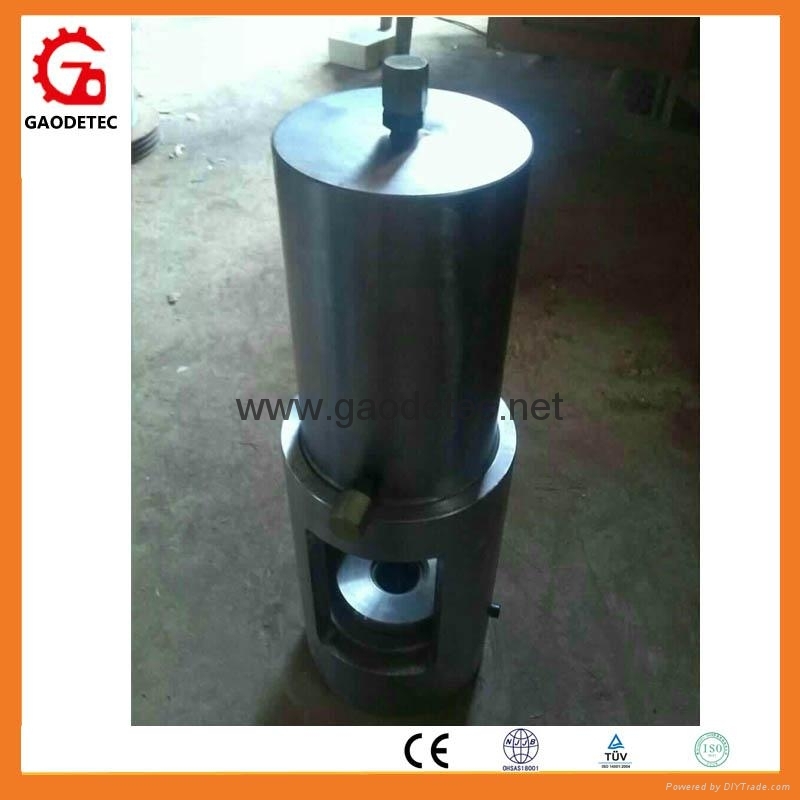 After replaced the wedge, it can be used for the other specification of steel strands. YH30 type embossing machine is small in size, light, and easy to operate.